It has been a few months since the last Windows 10 update. The October 2018 update had its share of problems, some only recently corrected. Microsoft has announced that the latest round of updates this spring will require more disk space than its predecessors. The announcement came in a blog post that stated that after the update the operating system will change the way it handles the disk space to enable updates to happen automatically. The operating system will set ‘reserved storage’ aside that will be utilized by updates, apps, temporary files, and system caches. There is a concern is that Windows will not allow you use this space for anything else. 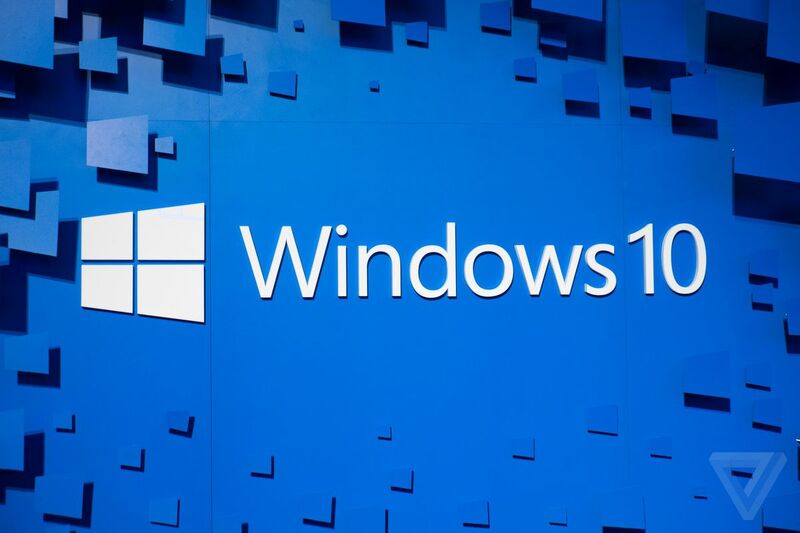 The storage set aside will be about 7GB, which may not seem like a lot, but Windows 10 can use up to 30GB for the various the operating system functions. Once this takes affect Microsoft says you can limit the reserved space in two ways. The first thing you can do is remove the optional features from your system. Go to Settings > Apps > Apps & features > Manage optional features. You can also remove unneeded language packs. To complete this task, find Settings > Time & Language > Language. From here you can delete any unwanted language packs. There is still no announcement on when the new update will arrive. Last year it arrived in April. As always, make sure you back up your system prior to installing any updates to avoid any potential data loss in the event the update does not install properly. If you found this post interesting or helpful check out our other posts!